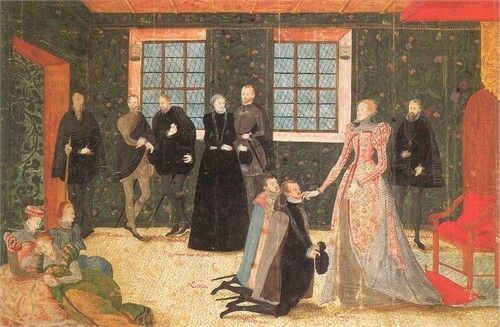 Edward de Vere had endured two years of banishment from court until June 1583, but now, two nights after Christmas Day of 1584, at Greenwich Palace, his Children’s Acting Company was performing Agamemnon and Ulysses for Elizabeth and her Royal Court. 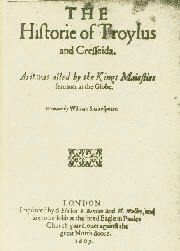 The play that her Majesty attended was never published, and the author was never named, but this historical context provides evidence that Agamemnon and Ulysses comprised the original version of Troilus and Cressida, to be attributed to William Shakespeare in 1609, a quarter century later. The Shakespearean text appears to contain two different plays, with two different writing styles. The first two scenes, for example, feature Troilus and Pandarus and Cressida, using the rapid, realistic dialogue of a seasoned playwright; but the third scene, featuring Agamemnon and Ulysses with other commanders, is filled with long speeches of blank verse – powerful and thoughtful, but in a style used much earlier on the English stage. During 1583 and 1584, when war between England and Spain was inevitable, Protestant leaders in the Netherlands became desperate to keep Philip II from establishing sovereignty over them. 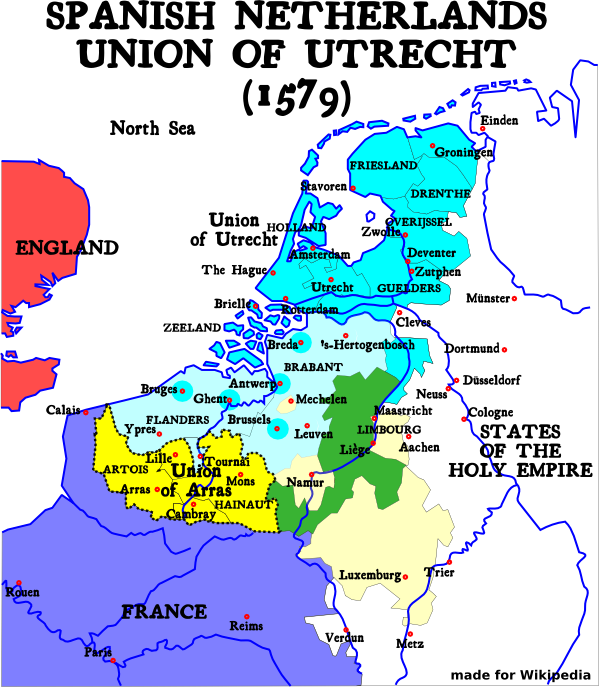 The Dutch begged England for men, money, arms and military leaders. Again and again they pressed Elizabeth to take the Provinces into her own hands, to claim sovereignty for herself and meet Spain there in open warfare. 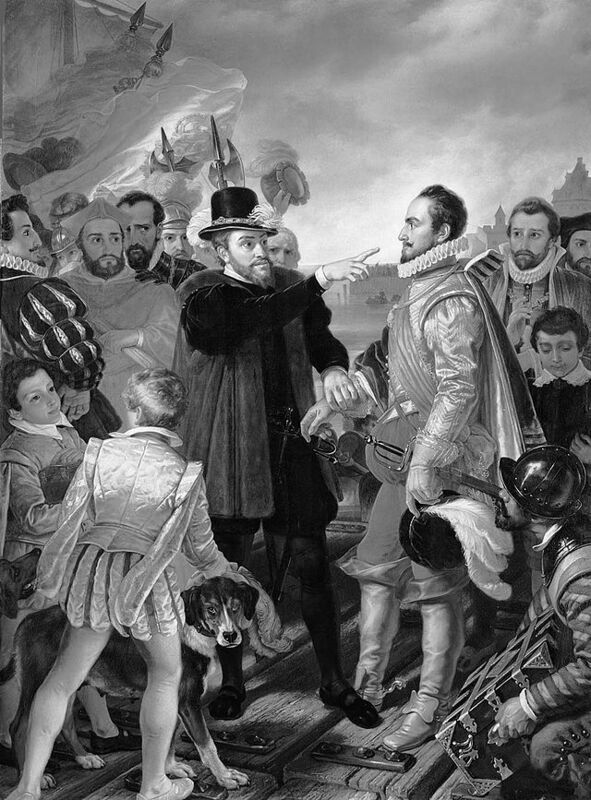 The danger of a Spanish takeover was growing; but the Queen’s counselors were divided: Leicester and the Puritans urged the Queen to send an army of several thousand; but Burghley apparently felt England would be too vulnerable without more help from within the ranks of the Low Countries, so she refused. As a result, the English government appeared to be losing its focus, breaking into fractions and becoming weaker. The un-worthiest shows as fairly in the mask. Office, and custom, in all line of order. In March the German scholar Sturmius, with whom Oxford had studied during his travels in 1575, urged Elizabeth to appoint a force led by “some faithful and zealous personage such as the Earl of Oxford, the Earl of Leicester, or Philip Sidney.” While the Queen continued to stall, William the Silent was assassinated in July, and finally she agreed to send military aid to the Lowlands. But who would lead the English forces? Who would assume the governorship of this possible English colony? In that final line we can hear 34-year-old Oxford telling Elizabeth that Spain is strong not because of its own strength, but, rather, because of England’s current weakness of state policy and its divided political factions under her indecisive rule. Oxford’s plea for military leadership apparently worked, because the Queen appointed him in August 1585 as commander of a large force in the Netherlands. 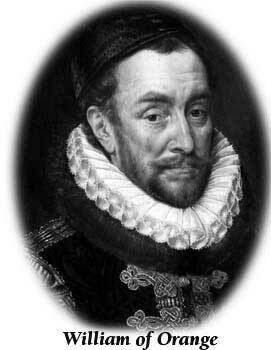 In September a Spanish agent in London reported that “five or six thousand English soldiers … arrived in Flanders with the Earl of Oxford and Colonel Norris.” About a month later, however, he was recalled — brought home, I suggest, to lead the circle of writers later called the University Wits, and to contribute royal history plays to the touring companies of the Queen’s Men, inspiring audiences with calls for patriotism and unity in the face of the Spanish threat. It may well be that the Queen so valued his writing, particularly because of the speeches for Ulysses, that she finally realized he was needed most for his literary and dramatic abilities at home. In that case, his ambition for a military command was undercut by the brilliant, passionate words of the very speeches he wrote in trying to fulfill it. 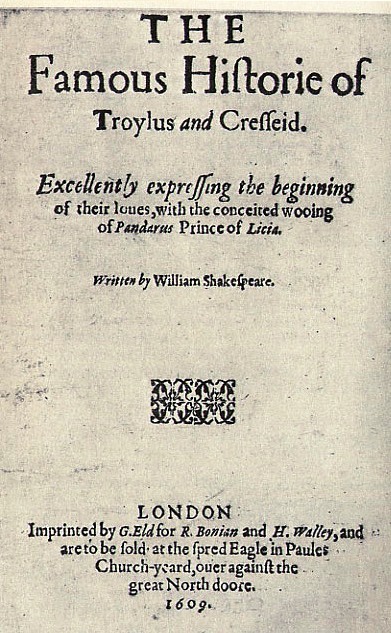 When Troilus and Cressida was printed in 1609 it was without authorization — along with Pericles and the Sonnets, also without the author’s approval or even knowledge. Troilus and Cressida was almost left out of the First Folio of Shakespearean plays in 1623 and seems to have been included at the last moment. The hesitation may well have come from concerns that its subject matter circa 1584, along with Oxford’s identity as author, would be seen all too clearly.